Mercedes Benz Sprinter factory rear view camera kit to use with factory AUDIO 15 audio system with FAKRA rear camnera input. Comes with the rear View camera and rear camera adapter with activator. 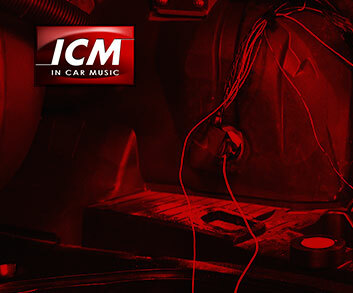 Compatible with Mercedes AUDIO 15 factory system.